Deep South Dock and Piling Restoration’s® dock construction and dock repair services help you continue to enjoy your waterfront property. 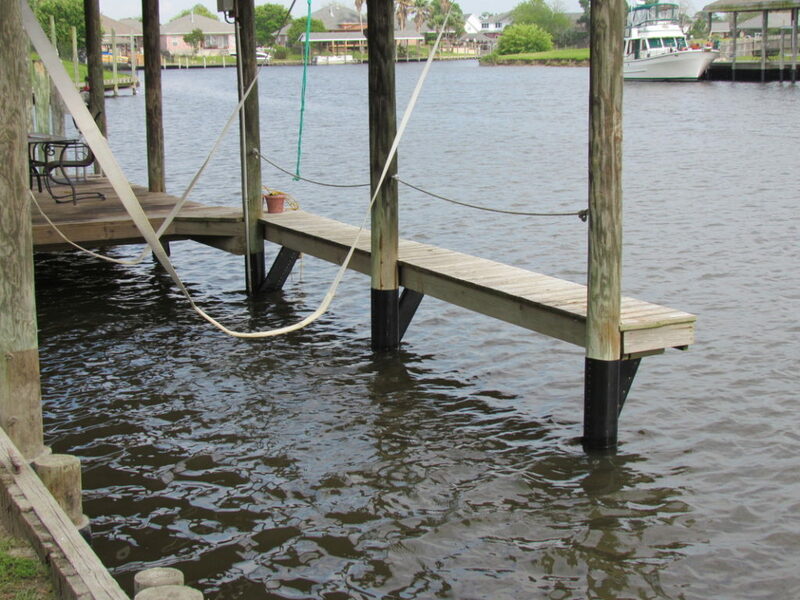 We offer dock piling and dock wrapping as well as custom build and restore docks along the Gulf Coast. In addition to new docs, we offer maintenance and cleaning services. Our free inspection will identify any plants and animals, damage to the structure and damage to hardware. We offer the price before the work in order to provide honest customer service.